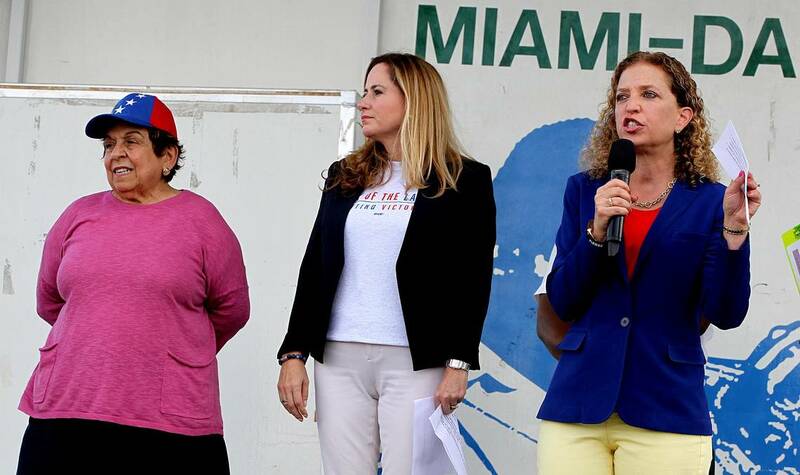 The Hill: The Florida Democrat Congresswomen Debbie Wasserman Schultz, Donna Shalala and Debbie Mucarsel-Powell said they were denied access to a facility holding unaccompanied immigrant children. The Hill has reached out to the Office of Refugee Resettlement and the Department of Health and Human Services for comment. HHS confirmed the denial to access. “We have had significant interest for facility visits. To ensure a facility visit does not interfere with the safety and well-being of our [children], we require a minimum two-week notification at the convenience and availability of the facility. This has been policy since 2015,” the department told the Miami Herald in a statement Saturday. The Department of Health and Human Services announced Monday that it would expand the number of beds at the Homestead facility from 2,350 to 3,200 beginning in mid-April. Wasserman Schultz and then-Sen. Bill Nelson (D-Fla.) were previously denied entry to the facility. Why don’t these nosy Demrats fix the problem instead of causing more problems. What new law? Is the law a new bill that hasn’t been approved by the President? Now, if we could only deny citizenship to the comedy team of Debbie, Donna and Debbie, we’d really be improving our culture! Worthless demorats should be barred from anything that has to do with illegals as they are nothing but traitors to their Country, should be tried and executed. Does anyone have any idea how much this is costing our country? This is insane. Donald Trump won the ability to close the border. Is he all bark and no bite just like Trey Gowdy? 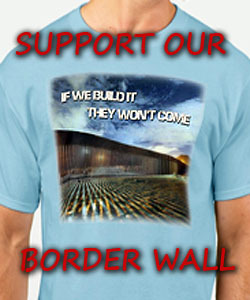 How about closing the southern sieve border and stopping this influx of democrat voters, their children and then all their bloomin relatives! You made a promise President Trump, now damn well do it!